Today I am going to share something very interesting. Till now most you have learned about garment industry by reading books, print magazines, my blog and/or many others webpages. Good news is that now you can learn about garment industry from video tutorials. 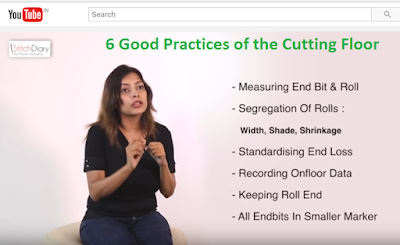 My friend Mausmi Ambastha and her team at Threadsol has recently launched Stitch Diary Vlog (Youtube channel) on which she is teaching and sharing knowledge about garment industry. According to her StitchDiary Vlog is an extension of her existing blog Stitch Diary. Till now she has published following Vlogs on cutting room technology. You can watch all these videos on Youtube. I hope you will find this Youtube channel helpful in learning about garment industry. 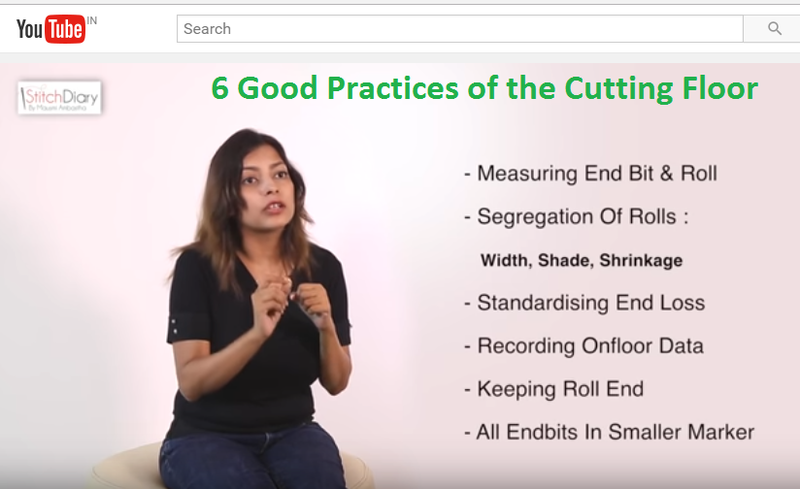 Mausmi Ambastha, Founder & COO at threadsol, has launched a Youtube channel on garment industry.